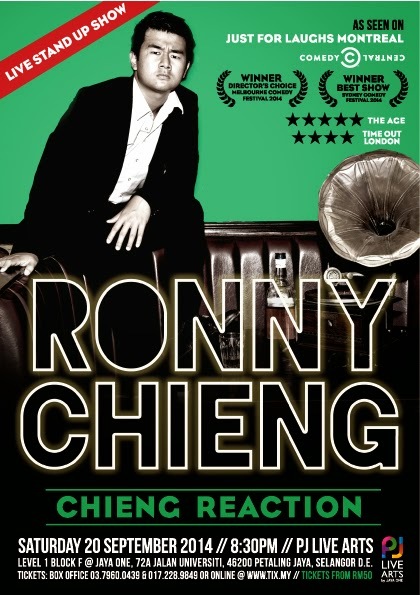 29 August 2014, Petaling Jaya – Ronny Chieng is back again after barely having cooled down after a highly successful stint at the Melbourne International Comedy Festival Roadshow! This time, he will take the centre stage with his very own “Ronny Chieng – Chieng Reaction”. Playing exclusively for just one night on the 20th of September, “Chieng Reaction” is being performed at the PJ Live Arts Theatre @ Jaya One. Previously seen in Melbourne, Ronny’s one-man show was very well-received across the waters. 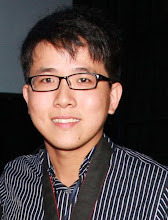 "Chieng Reaction" won the prestigious Directors’ Choice Award at the 2014 Melbourne International. 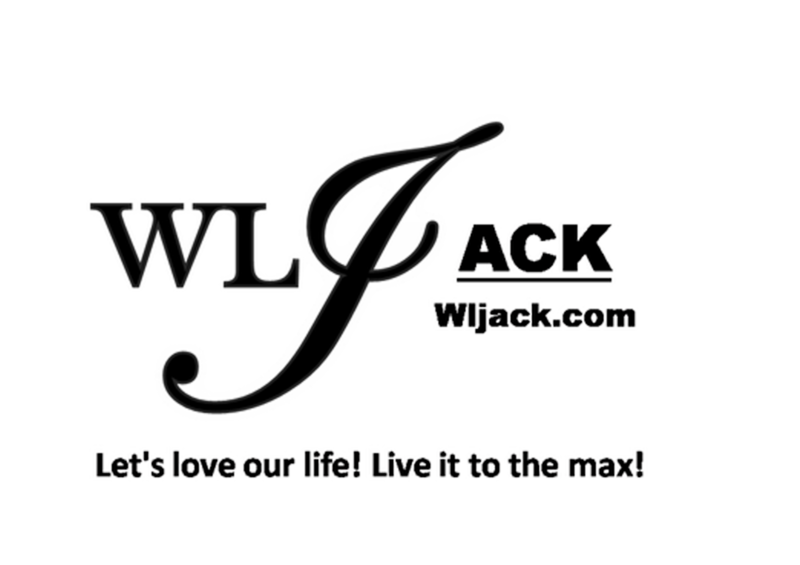 Comedy Festival and was named Best Local Show at the Sydney Comedy Festival 2014. Malaysians now get the chance to witness this Johor-born, globally-raised law and commerce graduate doing what he does best. Brought to you by PJ Live Arts, Comedy Central Asia and Century Entertainment, this is the Malaysian premiere of “Chieng Reaction”. Given his style of humour however, audiences can expect to listen to some slightly more mature content every once in a while, hence the 16+ age limit slapped onto the show. This one-night-only event is part of Ronny’s concerted effort in trying to perform in his homeland at least once a year. The clear leader of a new generation of comics in Australia, Ronny is excited to show Malaysians what he can do with just one hour of their time.